At Funky Frog Designs of Consett, County Durham, we pride ourselves on being well known sign makers and offer a range of signs and signage services including health & safety signs, shop fascia signs, point of sale, menu board signage, vehicle graphics, exhibition signage, restaurant signage, banners and wall coverings. 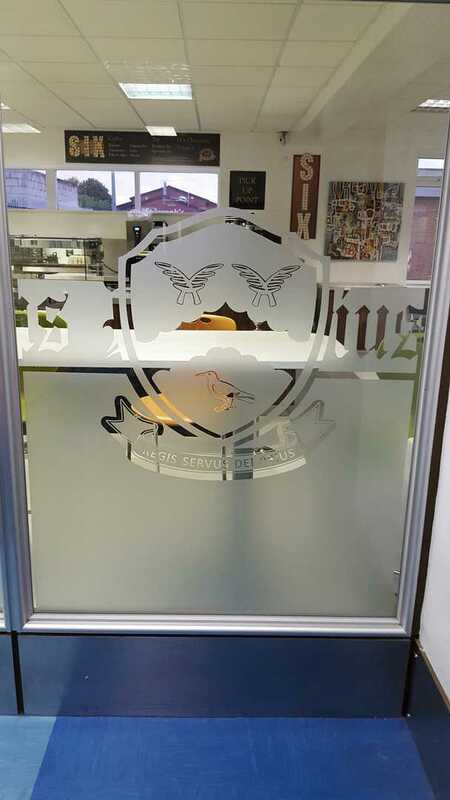 When it comes to needing a professional sign makers or banner printers in Consett or the surrounding areas then get in touch with Funky Frog Designs. As sign makers we offer a comprehensive range of services including health & safety signs and shop fascia signs. 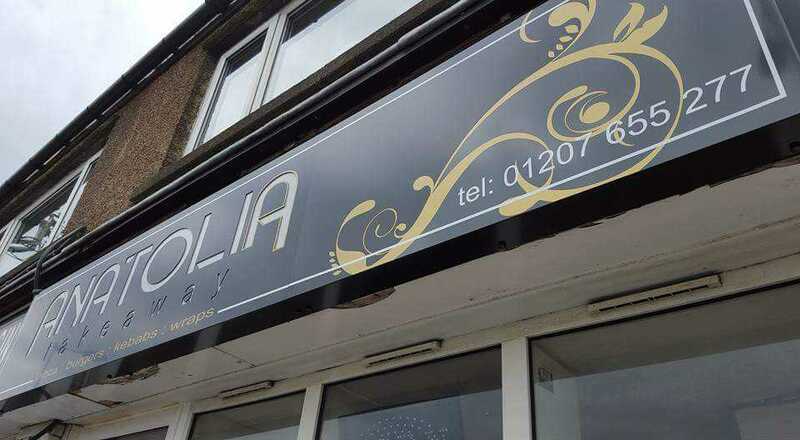 We are known throughout Consett for our high quality shop fascia signs and have carried out a number of installations over the years. 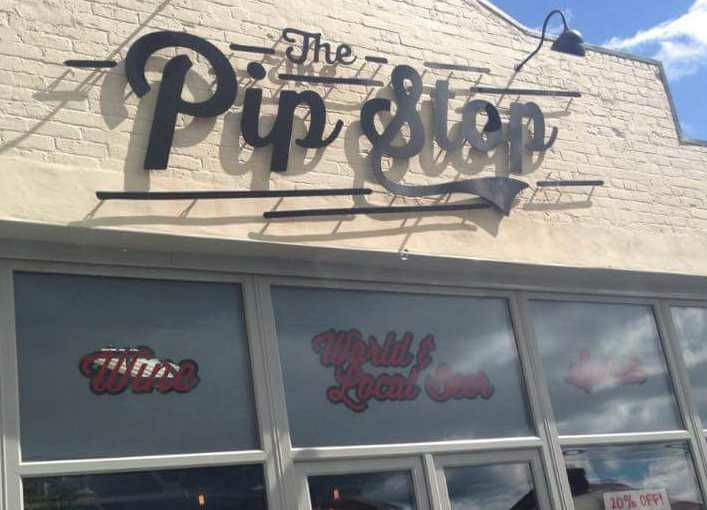 Our shop fascia signs are perfect for helping your business stand out from the crowd on the highstreet. As well as our shop fascia signs, at Funk Frog Designs we also offer health & safety signs. Our health & safety signs are the perfect solution for keeping people safe in businesses and buildings of multiple occupancy. When it comes to needing health and safety signs or shop fascia signs in the Consett area look no further than Funky Frog Designs. 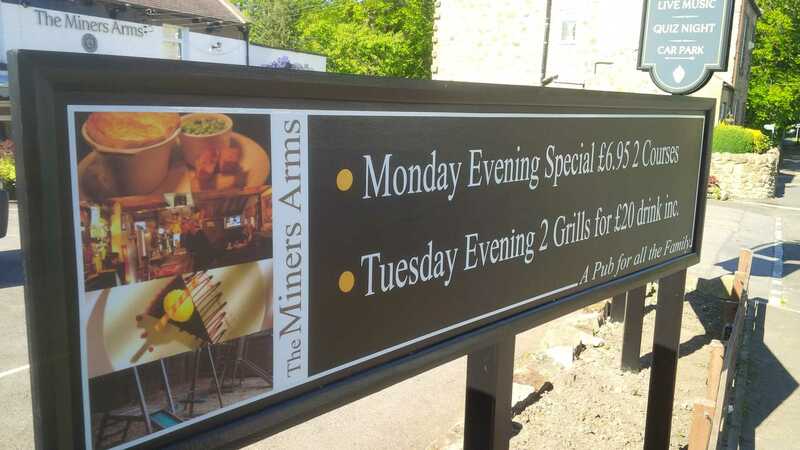 We offer a range of signage solutions including menu board signage, exhibition signage and restaurant signage. 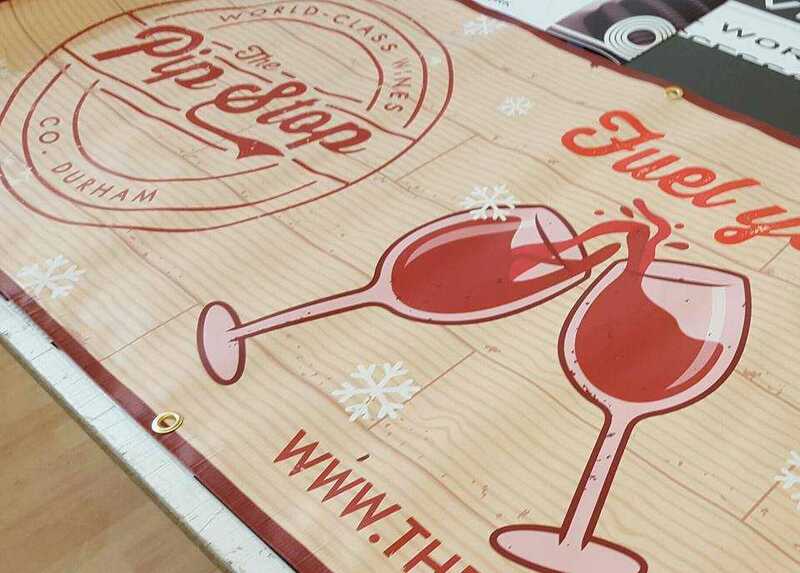 Acting as a point of sale our menu board signage and restaurant signage service can help drive people into your pub, bar, cafe or restaurant. Our exhibition signage is great at attracting people towards your business or advertising the products and services you offer at exhibitions and events. 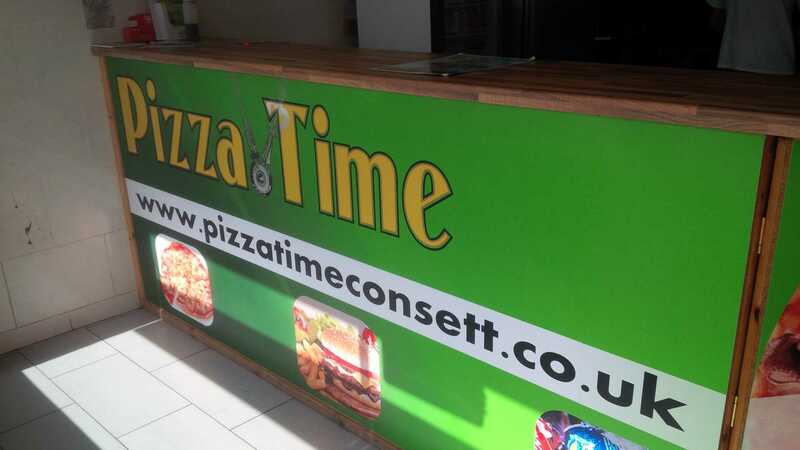 To have a chat about the our full range of signage options, including our exhibition signage, restaurant signage and menu board signage, available to customers in and around the Consett area give Funky Frog Designs a call. 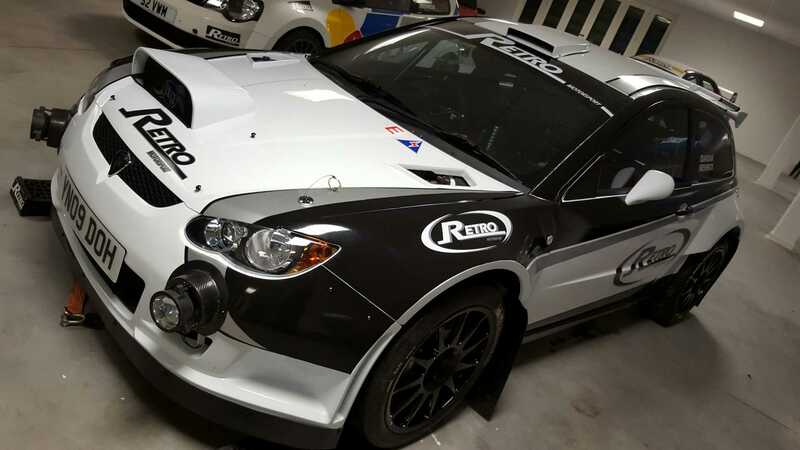 Here at Funky Frog Designs we also offer a vehicle graphics service throughout the Consett area. Our vehicle graphics are a perfect for helping to advertise your business when you’re out and about on the road. 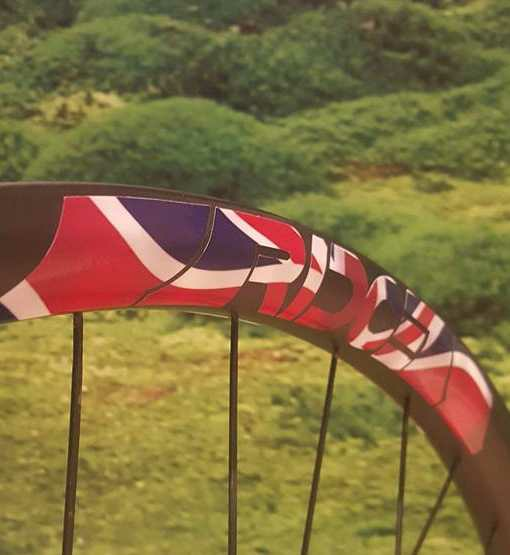 We also offer a range of wall coverings suitable for use both indoors and outdoors. As banner printers we offer a range of professional and high quality banners, suitable for a range of uses. 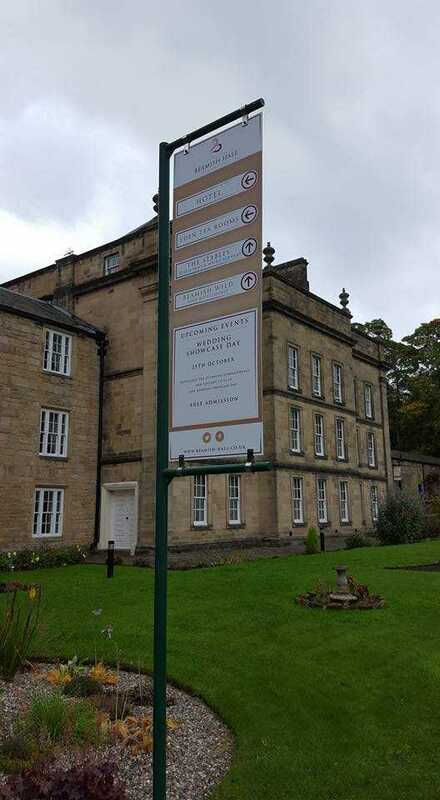 When it comes to needing sign makers or banner printers in Consett area make Funky Frog Designs your first port of call. 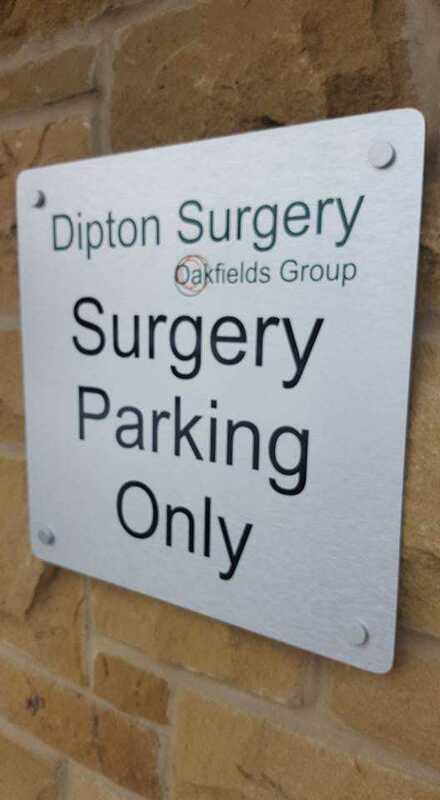 We offer a comprehensive range of signage and banner services including health & safety signs, shop fascia signs, point of sale, menu board signage, vehicle graphics, exhibition signage, restaurant signage, wall coverings and banners.